Happy new year fam,we pray this year will usher in a new era of unprecedented blessings in your individual lives,we are starting this year with music from Donsam. 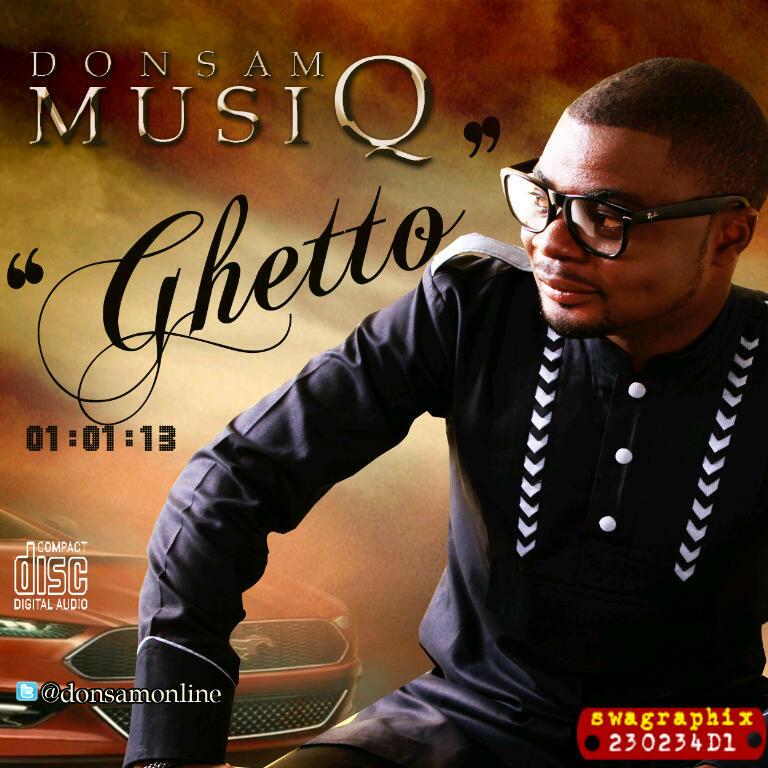 Samuel Olayiwola Ajibola A.K.A (Donsam musiQ) drops a new single titled ‘‘Ghetto’’ from his upcoming Album ‘’EPISTLE ON A SCROLL’’. Donsam musiQ a native of Kogi state was born in Jos, plateau state in northern Nigeria, in the early 80's, He started music professional in the year 1997and has won awards from Panam Music World, & Plateau Radio Television,in the year 2012 (MSM) Top quality award. Listen and download ‘Ghetto’’ below.